1 Sarah Galvin, a freshman electrical engineering student, was presented one of four Future Innovators of the Year Awards at the 2014 Governor’s Celebration of Innovation in Arizona. The award recognizes Galvin’s research, which involves experimentation with using combinations of various materials to make devices that could help pave the way for the next generation of electronics. Earlier this year, the project earned her a first-place prize in the electrical and mechanical engineering category in the Intel International Science and Technology Fair for high school students. 2 Doctoral student Tyler Stannard is working on research to better comprehend the dynamics of materials stress, corrosion and fatigue, and to develop new metal alloys. 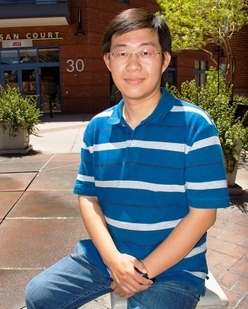 Now his intense interest in the field, backed by strong academic and research efforts, has earned him a National Science Foundation (NSF) Graduate Research Fellowship. The fellowship award will provide $32,000 per year for up to three years for Stannard to complete the materials science and engineering doctoral program in the School for Engineering of Matter, Transport and Energy. 3 Two teams of ASU material science and engineering majors finished among the leaders in a student geodesic dome-building competition at the national Materials Science & Technology conference. The ASU Iron Lotus team — juniors Michael Moorehead and Nathan Rodkey — placed third overall, winning a $500 prize. The ASU Golden Dome team placed fourth in the maximum load category, based on how much weight dome structures could bear before yielding. The team was the youngest group of competitors at the event and included freshmen Hassan Al Mousa, Jacob Kintz, Ayan Rafique, Chris Nelson and Alex Crawley. 4 A student team from the Fulton Schools, which taught a robot to drive an electric car, placed in the top 10 of 34 finalists at the 2014 Cornell Cup USA, an embedded technology competition presented by Intel. The annual competition, designed to encourage students to use embedded technology, provided teams with Intel development boards featuring Atom processors. 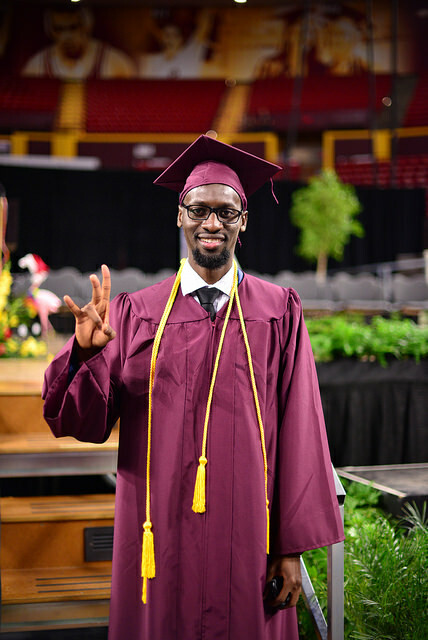 ASU’s six-member team was led by Sami Mian and included Joe Boeding, Ryan Sterry, Mila Arezina, Cameron Stewart and Bijan Fakhri, all seniors in computer systems engineering. 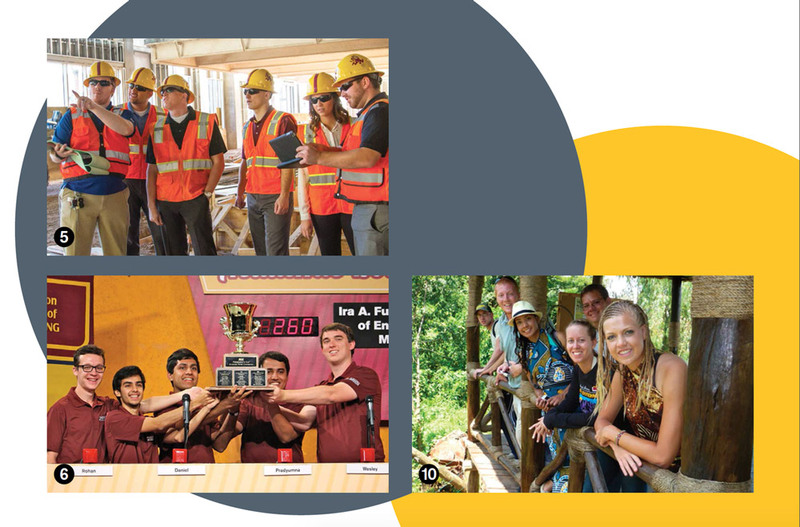 5 Three of the nine teams from the Del E. Webb School of Construction earned third place in their categories in the 2014 Reno Competition, the largest construction management competition in the United States. Members of the design build team included Russell Wisniewski, Isaac Bates, Jesse Pruitt, Evan Sherwood, Erika White and Cole Woodward. 6 The Fulton Schools Maroon team won ASU’s prestigious Academic Bowl this year, taking home the grand prize of $24,000 in scholarships. Team members included Wesley Fullmer and Prad Kadambi, electrical engineering majors; Rohan Murty, a chemical engineering major; Daniel Martin, a computer systems engineering major; and Matthew Askins, an aerospace engineering major. 7 Three teams of engineering and computer science students in the Fulton Schools were top award winners at the recent Avnet Tech Games. 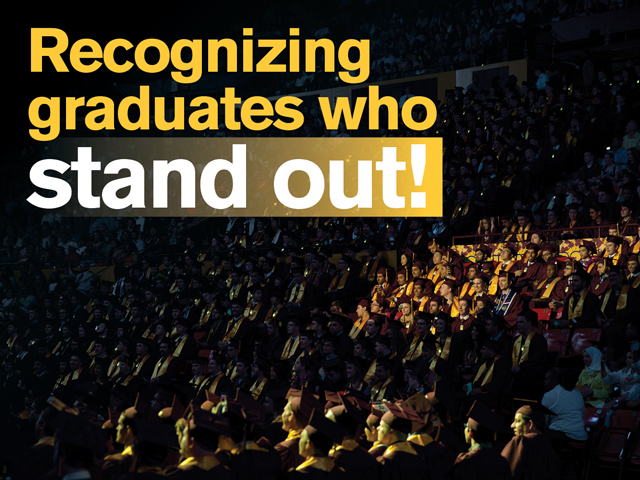 The ASU students were among the 31 students on winning teams to receive Avnet Tech Games scholarship awards of $1,000. Avnet is a Fortune 500 company and one of the largest distributors of electronic components, computer products and embedded technology. 8 Two Fulton Schools students were invited to the Fulbright Summer Institute — one of the most prestigious and selective summer programs operating worldwide. Kaleigh Johnson, a chemical engineering junior, and Brandon Dorr, a biomedical engineering sophomore, traveled to the United Kingdom for four weeks to live and study at leading institutions. Dorr studied at the University of Bristol, while Johnson studied at the University of Exeter. Both are students in Barrett, The Honors College at Arizona State University. 9 Nitish Peela, a sophomore studying biomedical engineering, received a top 10 award for his poster presentation at the American Association for Cancer Research (AACR) Annual Meeting in Philadelphia, Pennsylvania, this year. Peela’s presentation was entitled “Breast Cancer Cell Invasion in a Highly Organized ThreeDimensional (3D) Tumor Model.” The Fulton Undergraduate Research Initiative (FURI) — a program that supports undergraduate student participation in research under the mentorship of ASU engineering faculty members — supports Peela’s research. In addition to offering a research stipend, FURI provided funding for Peela’s travel costs and conference fees. 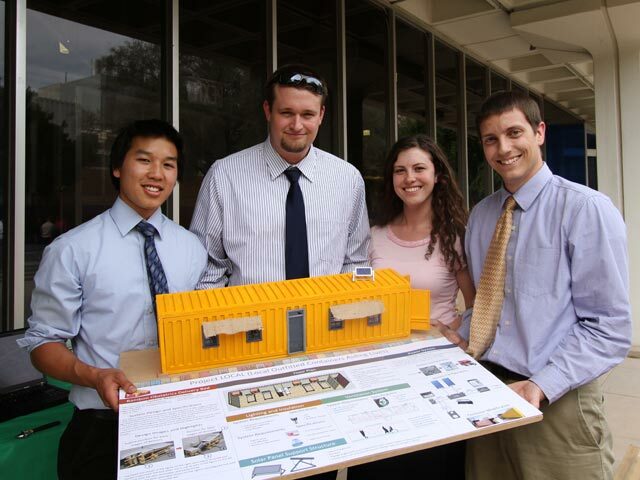 10 ASU’s student chapter of Engineers Without Borders (EWB) received a 2014 Premier Project Award — one of only three nationally — from the national EWB-USA organization. The chapter was recognized for its work to design and construct sustainable water infrastructure in a rural community in Kenya. About 25 students were involved in the project, but since it began as many as 50 students have participated in some way.